Skiers value the numerous slopes suitable for all levels of difficulty in the ski area Bad Kleinkirchheim. 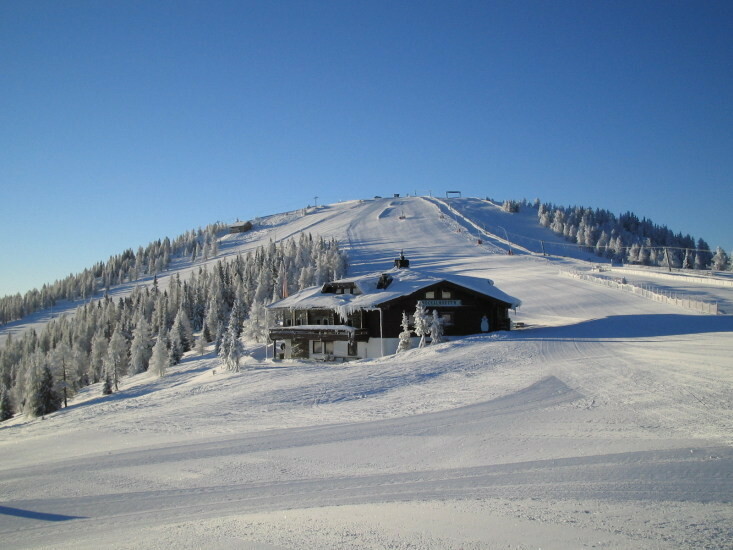 The ski area Bad Kleinkirchheim is situated in the Nockberge national park (colloquially named Nocky Mountains in the area). The ski area is a part of the landscape-wise very attractive Gurktal Alps and has lots of offers for families with children. Amongst other things, the ski area Bad Kleinkirchheim is very well-known for the world cup slope Franz Klammer. Get snow reports and powder alarms from Bad Kleinkirchheim straight to your inbox!